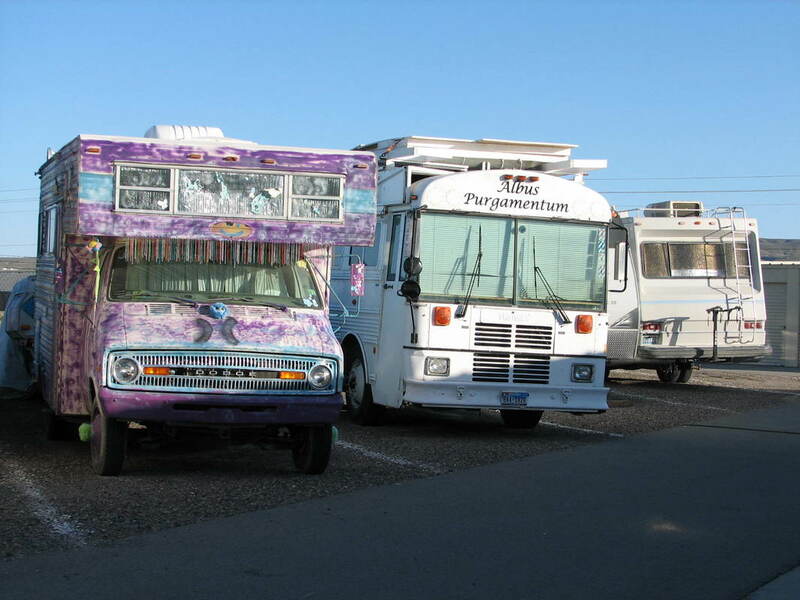 Burning Man & Event Storage for RVs, Art Cars, camping gear and more! 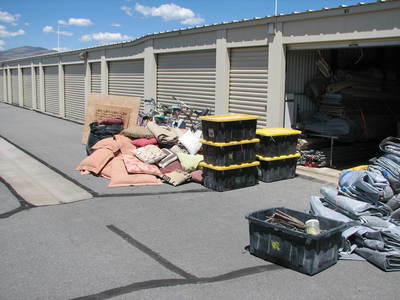 Looking for Burner Friendly Self-Storage? Heading to the Burning Man® Festival? Fernley, Nevada is your gateway to Burning Man®; the biggest Playa Party in the Universe. ​Keep your Burning Man® Festival gear conveniently stored in Nevada at PSP Mini-Storage & have it readily available each year! Our tenants from the San Francisco Bay Area, Los Angeles, San Jose, Seattle, New York, Las Vegas, Vancouver, and elsewhere around the globe, appreciate being able to fly into Reno and have their equipment ready to go! 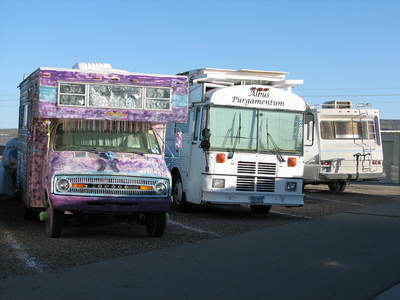 Store your RV, Art Cars, camping equipment, costumes and more, safely and securely year-round. Fallon and Reno burners will find our location near the highway convenient and desirable. As the event nears, we accept delivered packages* and make them ready for pick up when you arrive. Our resident managers are on site to assist with your needs; from late arrivals to answering questions regarding the local area. 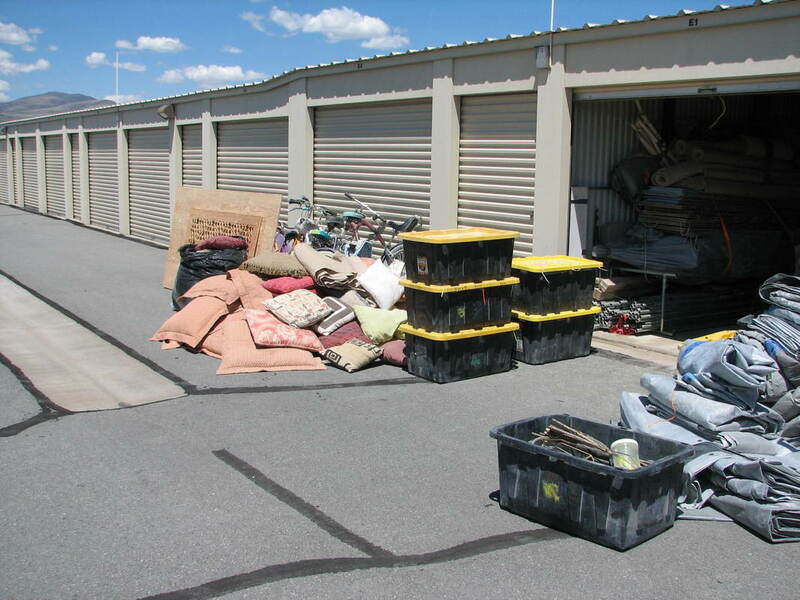 Call or Email PSP Mini-Storage before your event to discuss your particular needs!